MOSCOW – Ford Motor Co. is confident sales growth in Russia will hold up amid tough economic conditions and that the government will support Western involvement in the industry long after upcoming elections, its new Russia chief said. "It seems the Russian market does not have any jitters. Demand remains strong," said Ted Cannis, who took over as the new CEO of the joint venture between Ford and Russian carmaker Sollers last month. He said the company was expecting overall Russian car sales to be "2.6-2.7 million" for 2011, above the Association of European Businesses (AEB) forecast of 2.45 million. Russian car sales halved in 2009 as the global economic crisis caused a slump in demand and dried up access to credit, but the market has recovered sharply, with 2011 growth expected at 30 percent. Cannis was speaking Saturday at the launch of Ford-Sollers -- a joint venture that will nearly treble Ford's production capacity in Russia and allow it to take advantage of state-sponsored incentives such as free import tariffs on parts. Western carmakers including Renault SA, Volkswagen AG and Ford have been ramping up Russian production to take advantage of the scheme, part of the government's plan to strengthen its industrial base and reduce the economy's dependence on oil and gas. Ford-Sollers plans to start production of Ford Transit vans and Ford Explorers at Sollers' factories from 2012. "The government is being very proactive with its auto industry, which doesn't always happen. It is trying to construct a business, bringing in expertise, infrastructure and experience," said Cannis, who has worked in Turkey, Brazil and Argentina during his 20-year career at Ford. He denied that Prime Minister Vladimir Putin's plans to run in next year's presidential election, replacing his protege Dmitry Medvedev, could lead to changes to auto industry policy. "We met with the government over the past two days and (if anything) were more reassured," he said. Putin has been a more active supporter of the car industry than Medvedev, leading the crisis-driven bail-out of state carmaker AvtoVAZ and appearing on television in summer 2010 driving a yellow Lada. 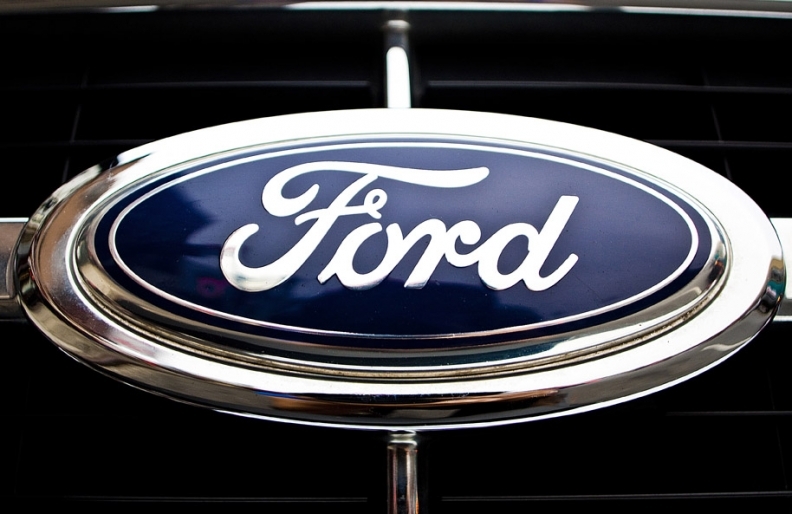 Ford's announcement to form a joint venture with Sollers, Russia's second-biggest automaker, came in February, shortly after Fiat S.p.A. said it had ended negotiations with the Russian company over a joint venture to build Fiat and Jeep models in Russia.